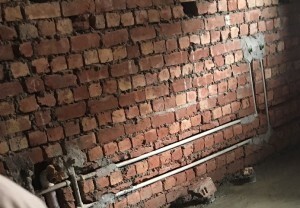 Once the skeleton of your basement is finished, your construction company in Pakistan will start to focus on the electricity and plumbing work. Unless you have an extensive experience, you must hire a professional electrician and plumber to do the electrical and plumbing work in your basement for safety reasons. When installing pipes, make sure to shield or insulate them in order to prevent moisture and minimize heat loss. 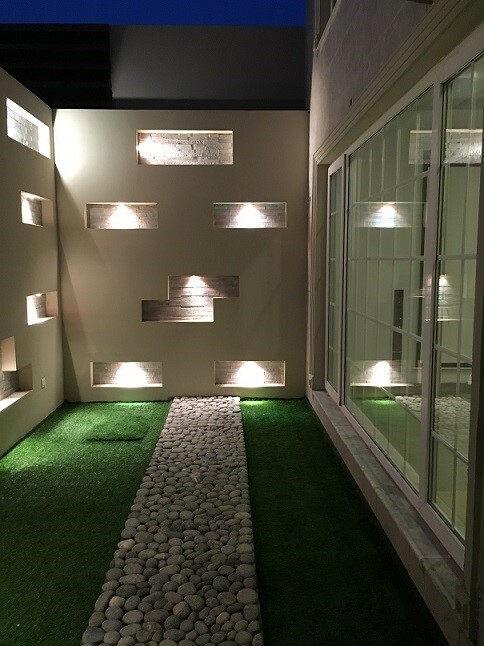 To the extent lighting is concerned, try to install as many lights as possible since there will be minimal natural light in your basement. 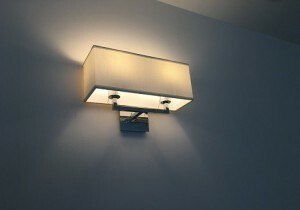 Recessed lighting can be a good selection for a room where interiors have limited access to natural light. As soon as the plumber and electrician get out of your premises, the trim, paint and door installation work kick off. These special touches will define the character of your basement at this stage. To get a smooth paint finish in the basement, opt for eggshell because it’s an idyllic choice for hiding the imperfections in the walls. Flooring will aid transform your basement and give it a cozy feel. However, you have to choose your flooring option prudently. For instance, wood is not considered as a goof flooring option for the basement because water can easily rot or warp it. In case, wood flooring is what you sought, then opt for engineered hardwood. 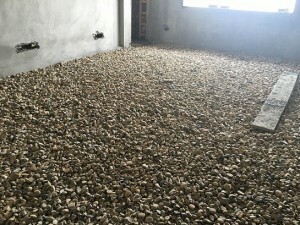 It’s one of the common and durable flooring options for the basement, besides vinyl tile and carpet. 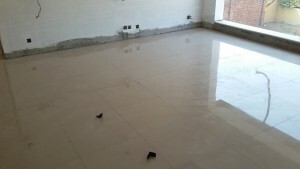 If you choose to go with tile, make sure your interior designer in Lahore should install a sub-floor and insulation on top of your basement’s cement floor to keep it bit warmer and insulated. These are the fine details to finishing a basement. 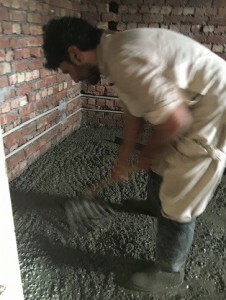 If you are looking to finishing a basement which your family members could use for organized storage, sleeping, office work or perhaps for entertainment, AmerAdnan Associates can aid you to turn that into reality.